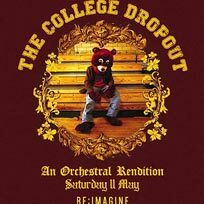 Take Care @ XOYO, London. 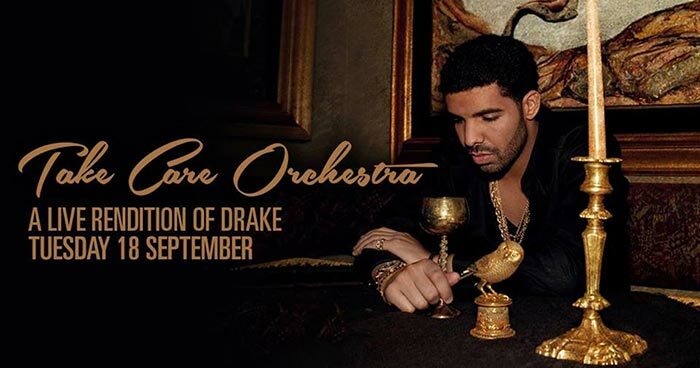 Take Care: An Orchestral Rendition of Drake. 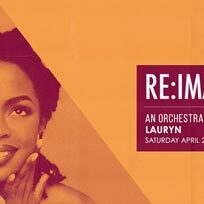 The Miseducation Anniversary: A Live Rendition of Lauryn Hill. 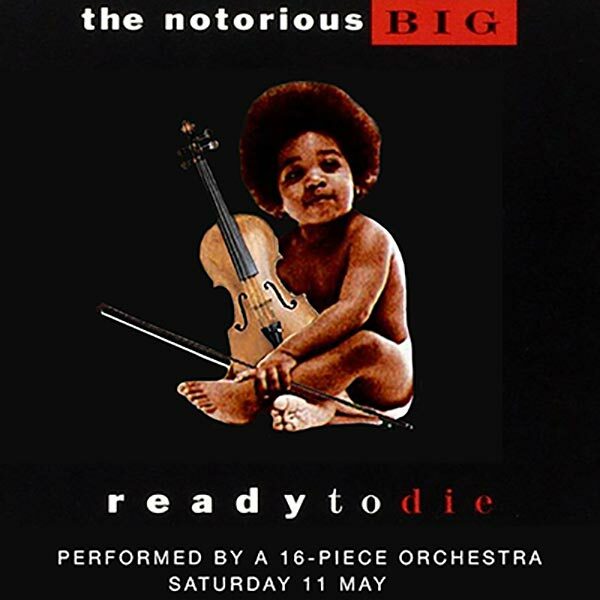 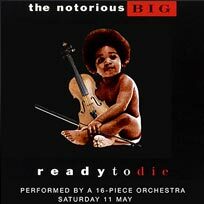 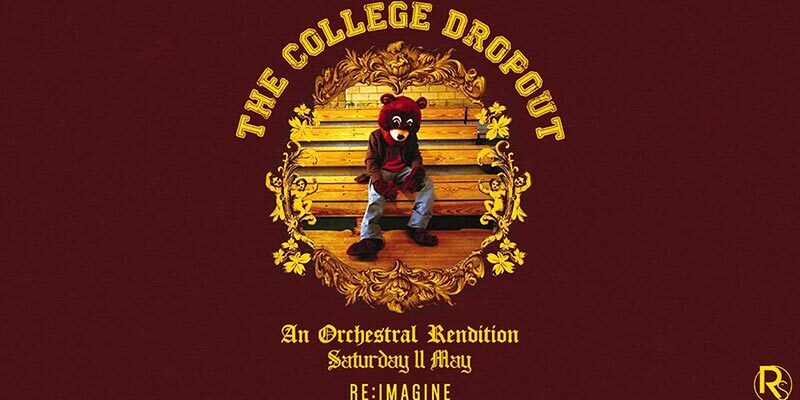 The College Dropout: An Orchestral Rendition at XOYO. 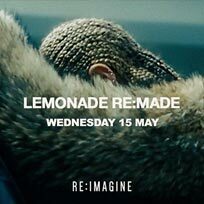 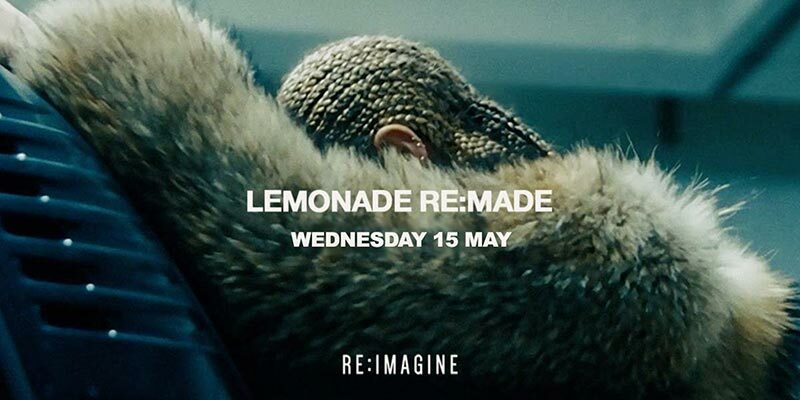 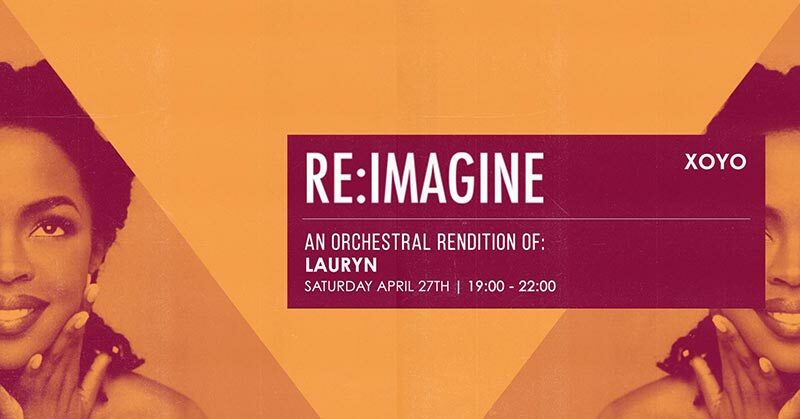 Lemonade Re:made - An Orchestral Rendition of Beyonce. 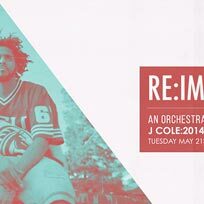 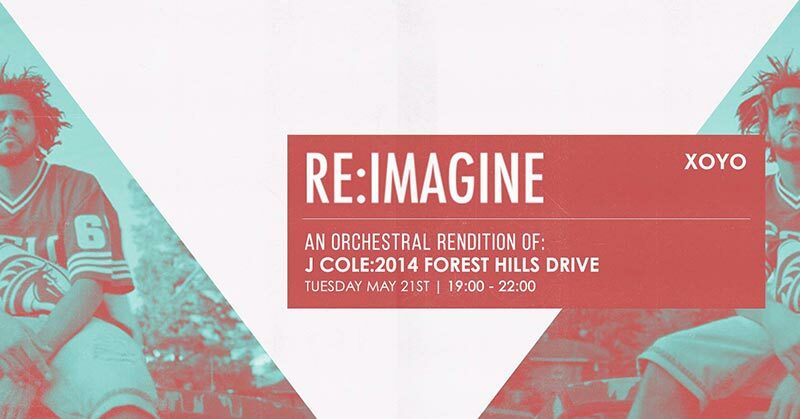 2014 Forest Hills Drive: J.Cole - An Orchestral Rendition.